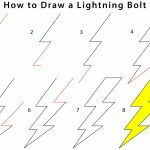 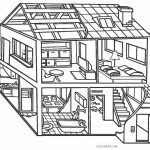 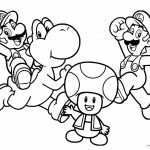 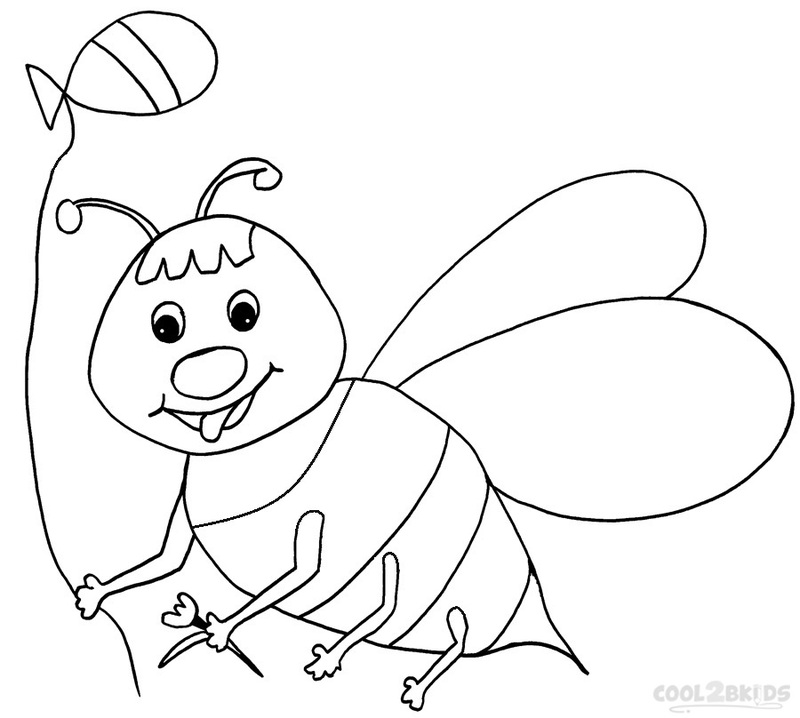 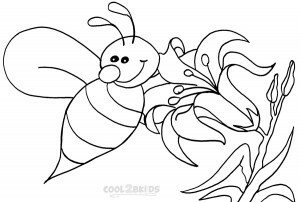 The attractive yellow-black striped appearance of bumble bees makes them a popular subject for online printable coloring pages. 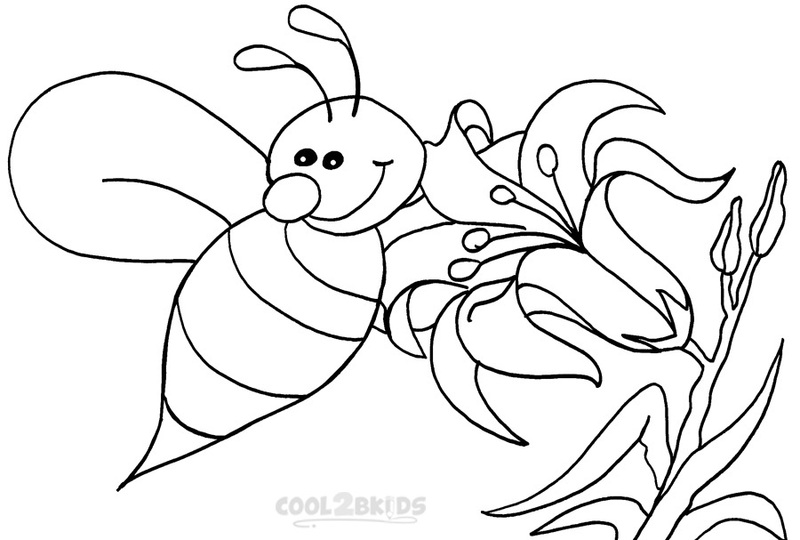 Their distinct coloration allows kids to have fun with different shades of yellow and black. 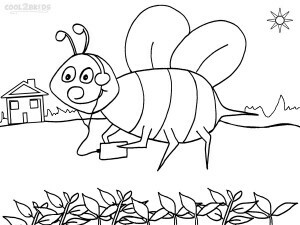 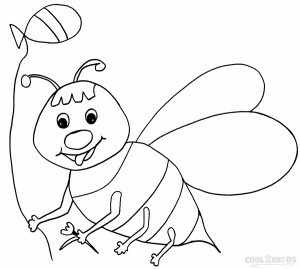 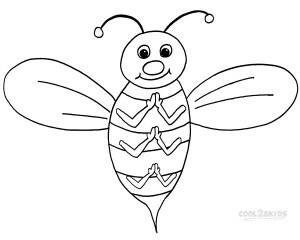 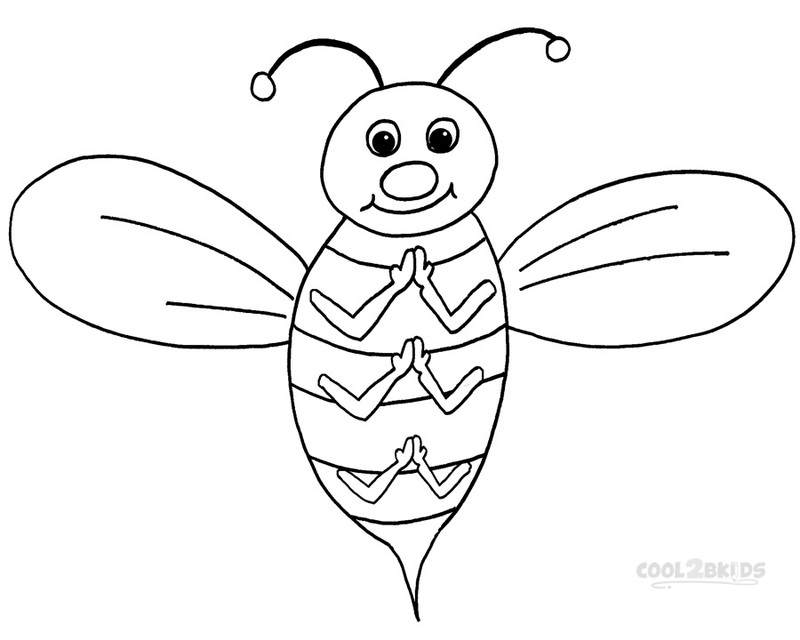 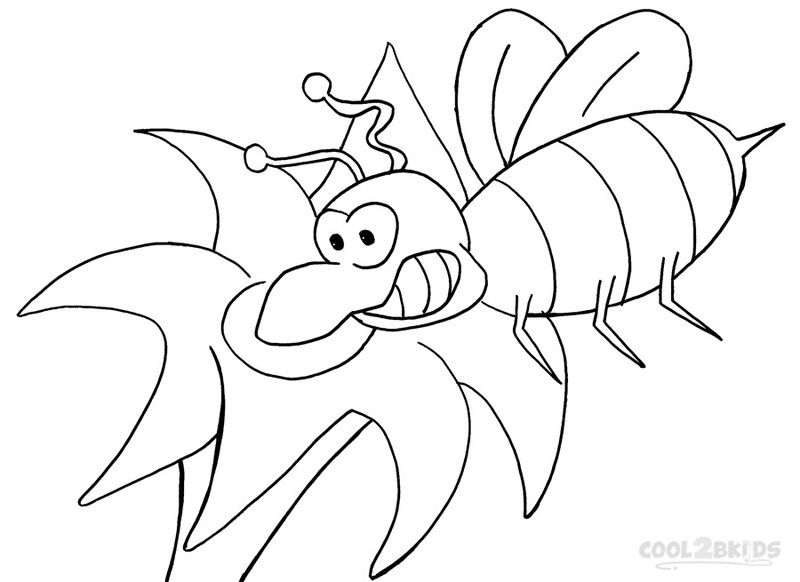 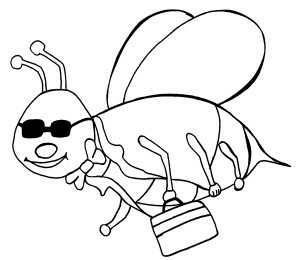 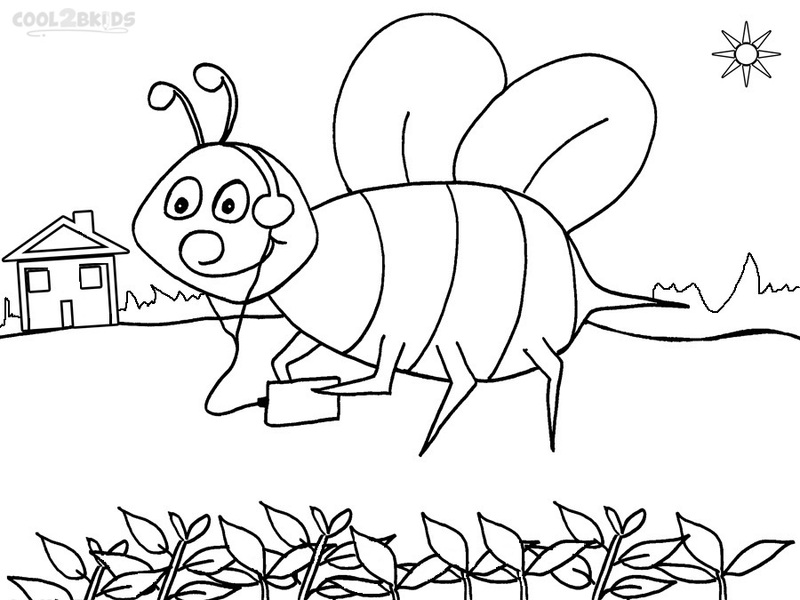 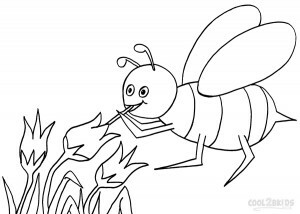 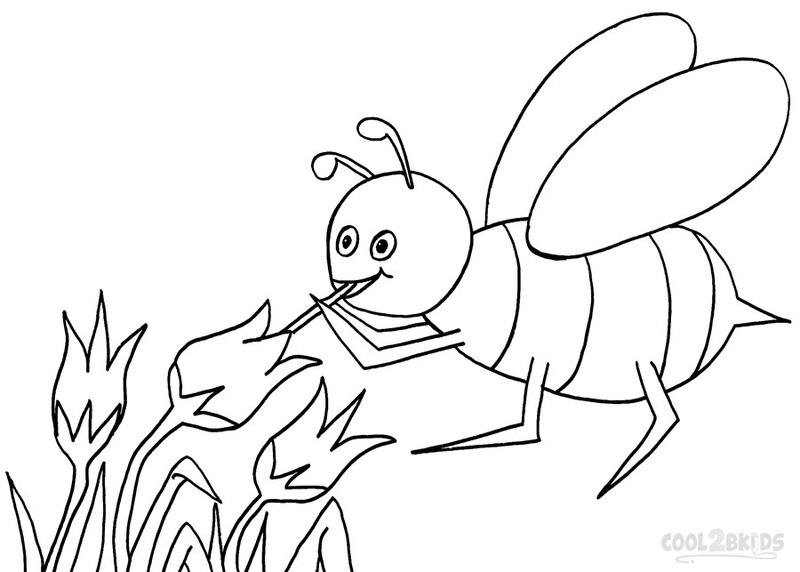 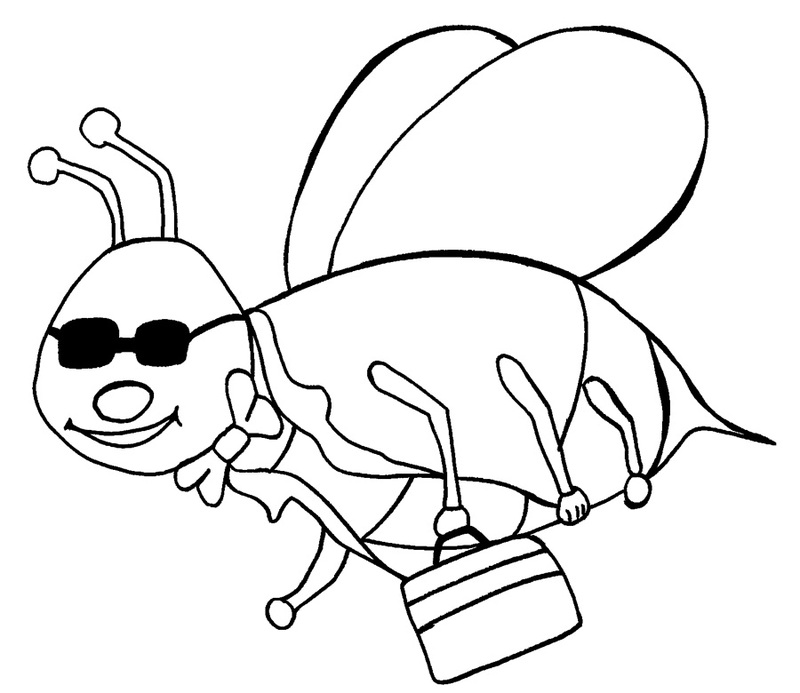 The friendly bee pictures featured in these coloring sheets are perfect for inspiring the artistic talents of your little ones while teaching them about the fascinating creatures. 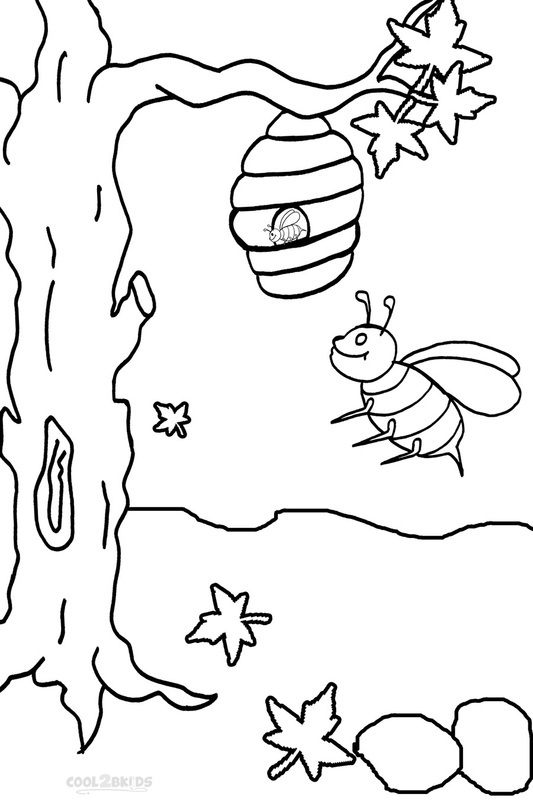 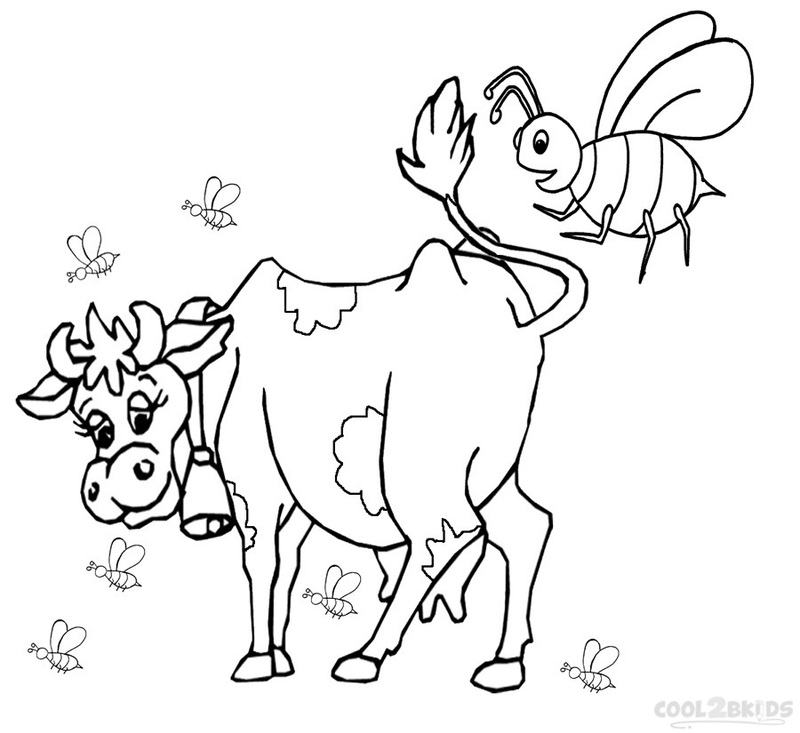 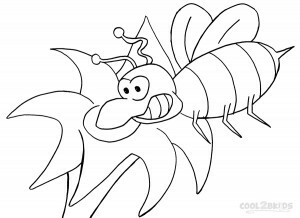 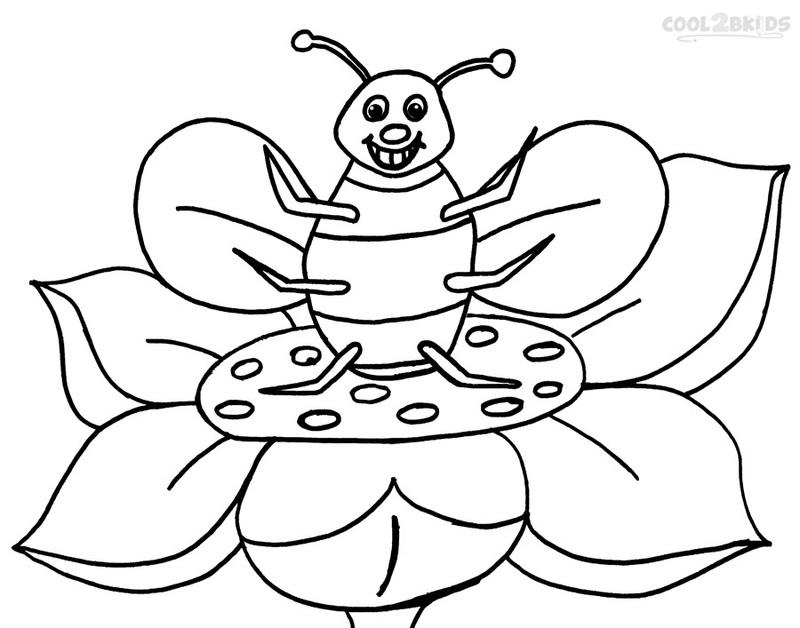 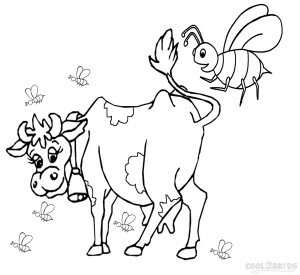 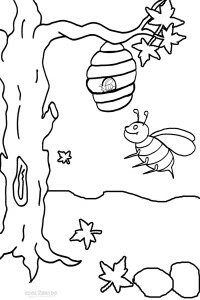 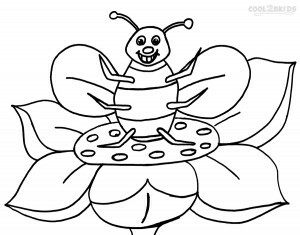 The unique, easy-to-print coloring pages featuring a bunch of busy bees in their various activities along with stunning backgrounds make excellent holiday activities for your kids.